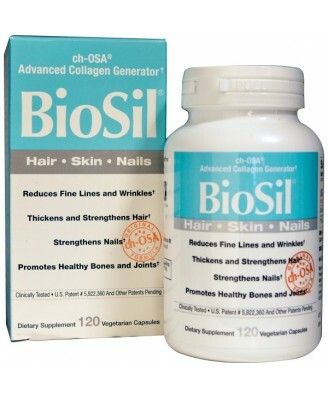 BioSil Hair Skin Nails, with clinically proven ch-OSA, is specially formulated to help nourish your body's 3 beauty proteins. 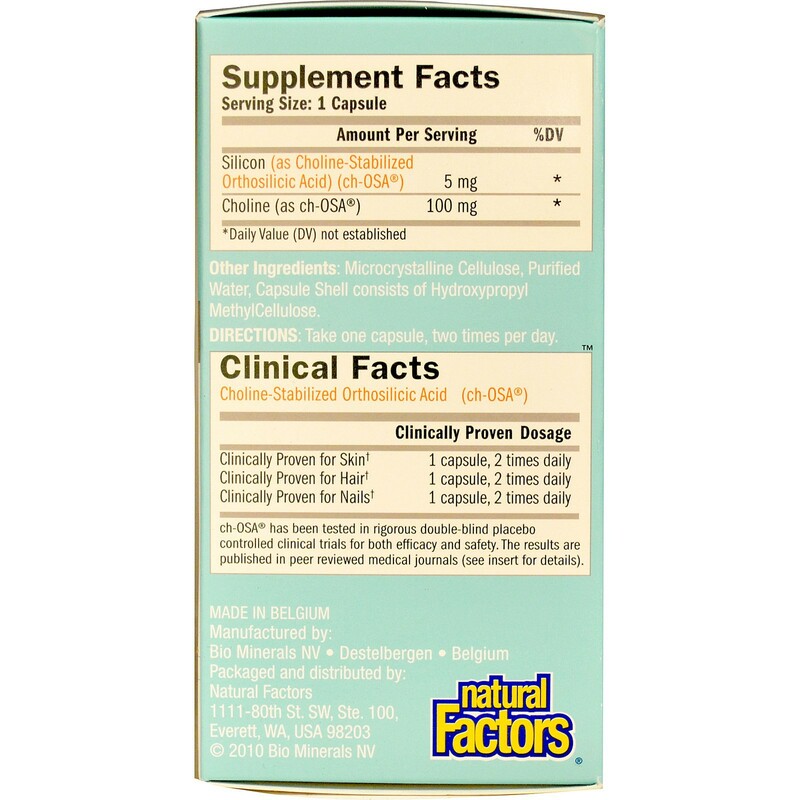 Microcrystalline cellulose, purified water, capsule shell consists of hydroxypropyl methylcellulose.This product does not contain soy, dairy, egg, corn, wheat, gluten, fish/shellfish, nuts/tree nuts. 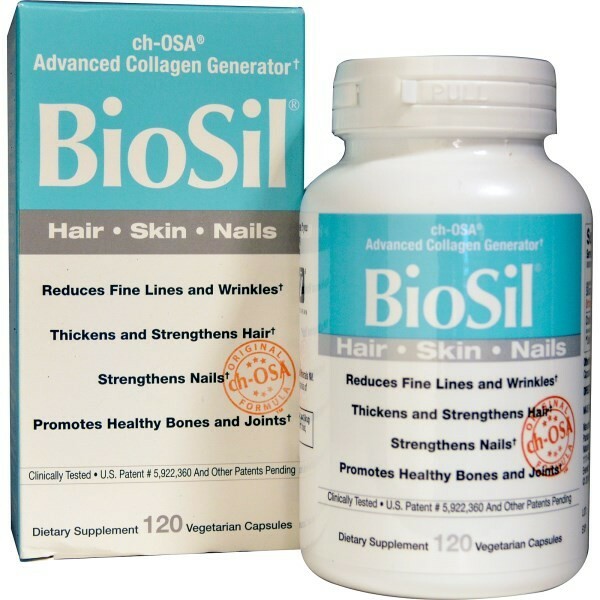 BioSil Hair Skin Nails, with clinically proven ch-OSA, is specially formulated to help nourish your body's 3 beauty proteins. 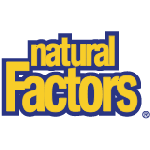 The Breakthrough in Collagen! BioSil's landmark discovery of ch-OSA to make it a reality. Take one capsule, two times per day. Consult your healthcare professional prior to use if you have or suspect a medical condition, are taking prescription drugs, or are pregnant or lactating. Keep out of the reach of children. Store at 15-30 Degree Celsius. Protect from light and moisture.